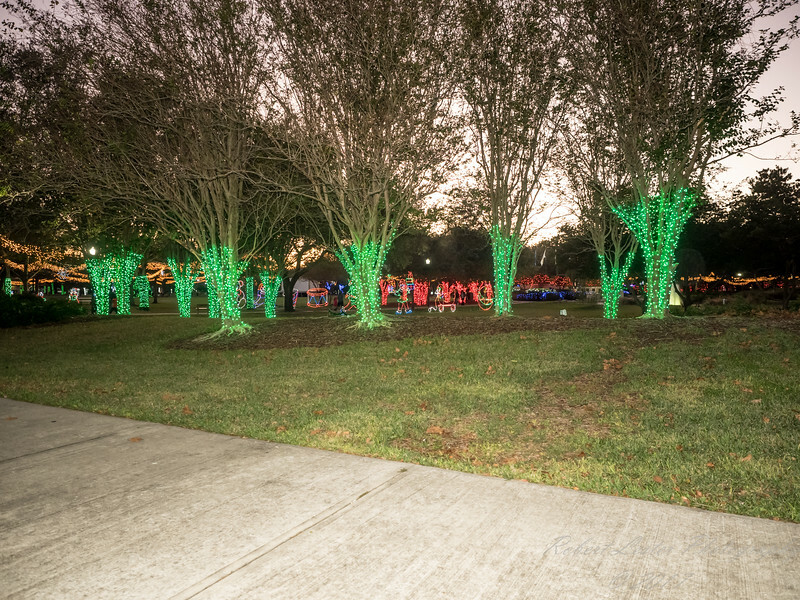 Largo Central Park is a beautiful, 70-acre park located in the heart of Largo. Its rolling grounds and fountains have set it apart as one of the finest parks in the county. Rainbow Rotary Playground is one of the only playgrounds in the Bay area completely accessible to disabled users.